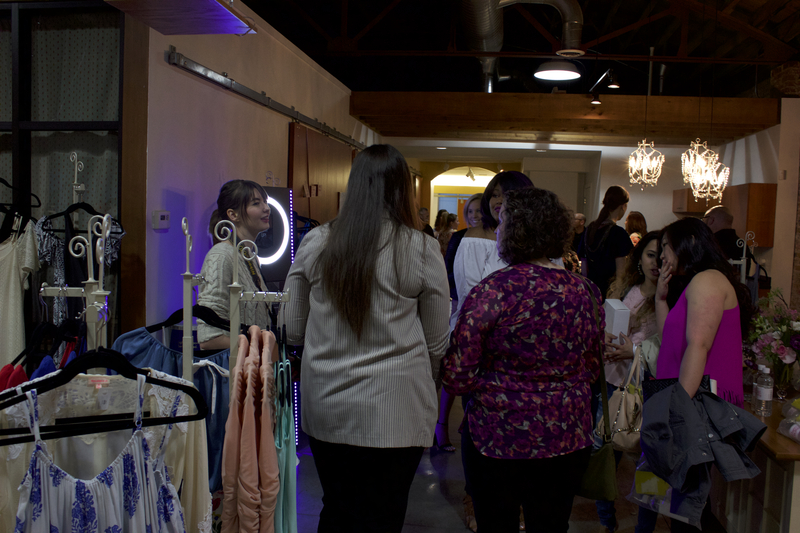 Last night was the official media meet and greet event for Kansas City Fashion Week held at Fortuity downtown. There were swag bags from Dior and Lee Jeans (sponsors) which was so exciting! I got the chance to network and mingle with other official media members. Lots of familiar faces along with some new ones! I am so excited to see what everyone else has in store for the upcoming week! I jumped out of my comfort zone for this look and had a blast with it. There is a lot going on but not too much to be distracting. I love the fishnet trend and they tied the whole look together flawlessly. This dusty rose is probably one of my favorite colors right now and when I saw this jumper/dress thing, I knew I needed to wear it! 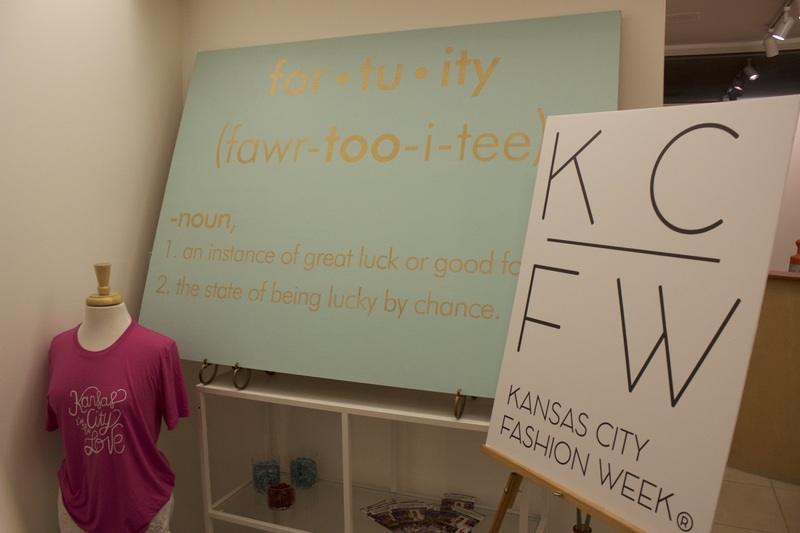 Stay tuned for more KCFW posts throughout the week!